We are a locally owned and operated window and glass contractor in Sun City West, AZ. Call us today for a free quote on glass repair or window replacement needs. SR Windows & Glass of Sun City West offers window glass replacement services for homes and commercial offices, retail centers and warehouses. The company ensures that it replaces the window glass in the shortest time possible to keep the residential or commercial area safe and secure. SR Windows & Glass stores an array of quality glass to meet the varying needs of its customers, including tempered glass, annealed glass, pane, and single pane window glass. The company also offers glass repair glass replacement services on various types of windows, such as garden, basement, storm, slider, and vinyl windows. You should hire SR Windows & Glass for window glass replacement to save money, keep stuff out, enhance curb appeal, and protect your pets. Why Choose SR Windows & Glass of Sun City West? Looking for a reliable contractor who provides honest pricing and a warranty with every job? 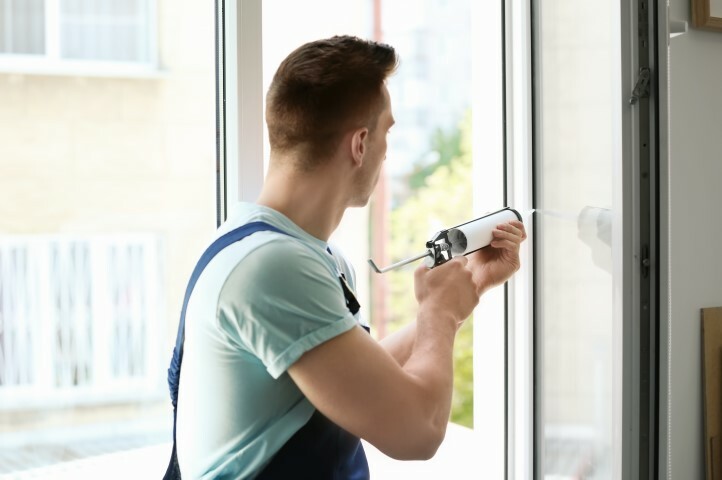 SR Windows & Glass of Sun City West is committed to keeping your house or business in excellent condition by offering window glass replacement, window repair, window replacement, and sliding glass door repair services. Call SR Windows & Glass today and speak with the window experts and schedule an appointment to repair or replace your windows. Do you have window seals that have failed and moisture on the inside of the window panes? Foggy windows or broken glass? Trust SR Windows & Glass of Sun City West for all your window repair and glass replacement needs. You might have to consider replacing your windows over time to maintain a budget or there might be an unforeseen accident requiring emergency glass replacement. Either way, SR Windows & Glass of Sun City West has got you covered. A window replacement service entails replacing the entire window frame and glass due to various reasons, such as to reduce noise and for energy efficiency for homes that were constructed with single glass panes. Homeowners should hire SR Windows & Glass of Sun City West for window replacement services if they want to enhance safety and security because burglars target old windows with cracks. You also require a window replacement service if your windows are older than a decade and to upgrade windows to match with your home’s style. Windows are an entry point to homes and commercial places. As such, they should always be maintained in excellent conditions for safety and improve the appearance of a building. The windows of your commercial building play a vital role in its reputation. Marred and blemished windows give an unprofessional look of your business premises. As such, you should hire SR Windows & Glass to repair your windows and give your business a new look. Similarly, good windows keep your home comfortable and increase its value. Window repair services entail repairing the hardware and glass elements of windows to enable them to function correctly. SR Windows & Glass of Sun City West offers sash lock replacement and window balance replacement services. Some signs that it is time to repair your windows include broken and cracked window panes, rotting wooden windows, fogging, and hard-to-open windows. Sliding glass doors are a preferred choice for residential and commercial properties because they let refreshing streams of light into the property. Also called patio glass doors, they also offer a smooth transition from indoors to outdoors. As with other fixtures, sliding doors occasionally require repair or replacement. When the glass breaks the tempered glass must be replaced. Single pane and dual pane window glass is available in clear, bronze and low-e coated glass types for both residential and commercial windows. 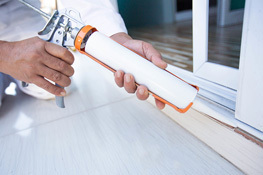 Home and commercial building owners should hire SR Windows & Glass of Sun City West for sliding glass door repair services when they notice a curved track or dirty rollers. Other common sliding glass door repairs include issues with rollers, wheel alignment concerns, and glass replacement. There are a number of adult retirement communities scattered throughout the state of Arizona. 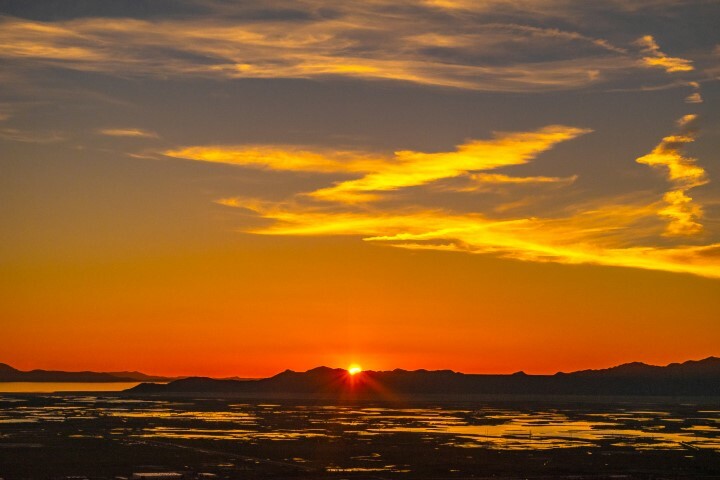 Sun City West, located in the Northwestern part of the Greater Phoenix AZ area, has gone from cotton farmland to a community of around 25,000 people. Sun City West is billed as being one of the very best retirement golf communities in the state of Arizona. There are a total of nine golf courses to play, with two of them being open to the public. A self-governed 55 and over the community, there are a lot of other amenities beyond golf. Residents can enjoy a variety of other sports, shop at multiple grocery store options, outdoor concerts and more. Like most retirement communities, residents often develop a sense of family with others while living in the area. Most importantly, the Banner Del E. Webb Medical Center is consistently rated as one of the very best in the Northwest Valley. High-quality medical care continues to be a drawing point for retirees dealing with any type of health issue. Sun City West sits about 35 miles away from downtown Phoenix. With year-long nice weather and so many activities to take part in, it’s easy to see why it took off in popularity so quickly with retirees.